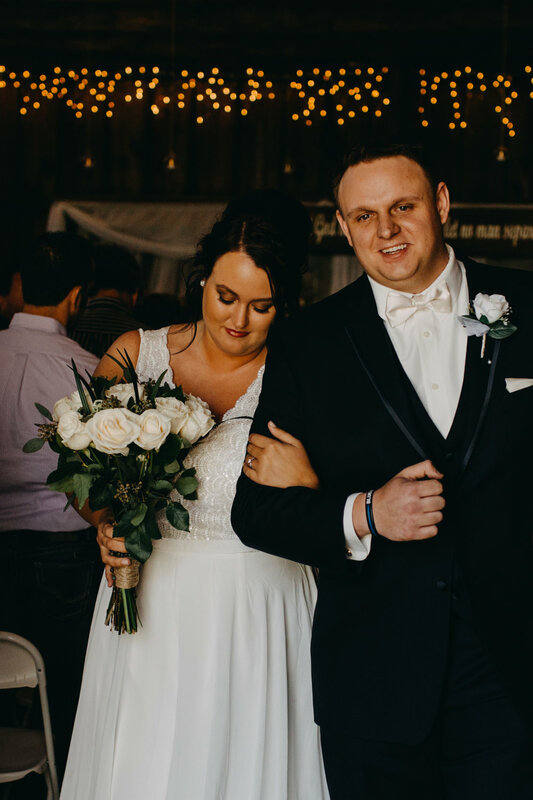 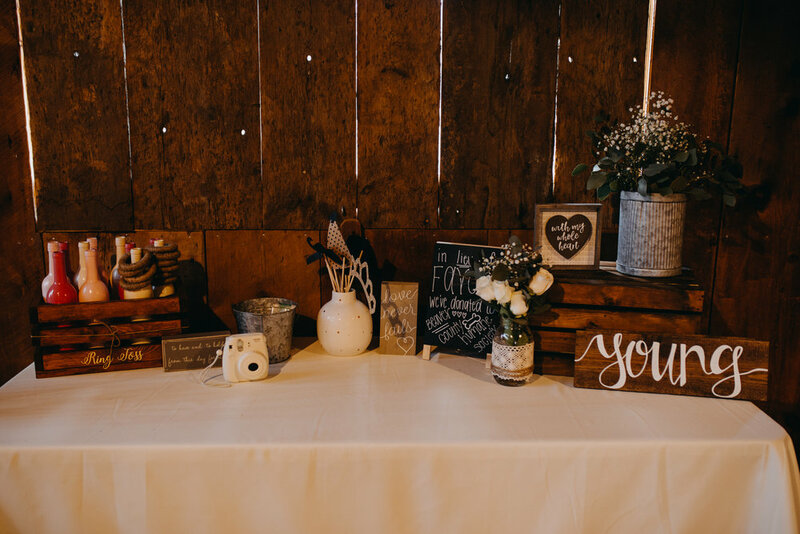 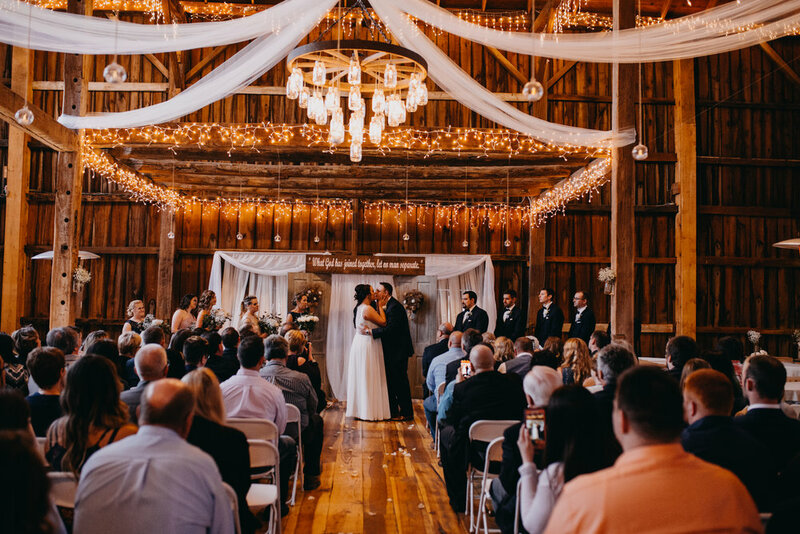 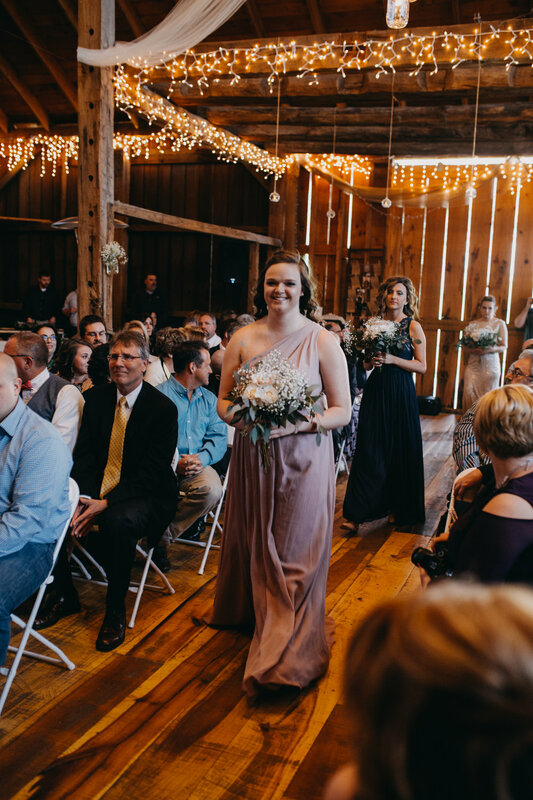 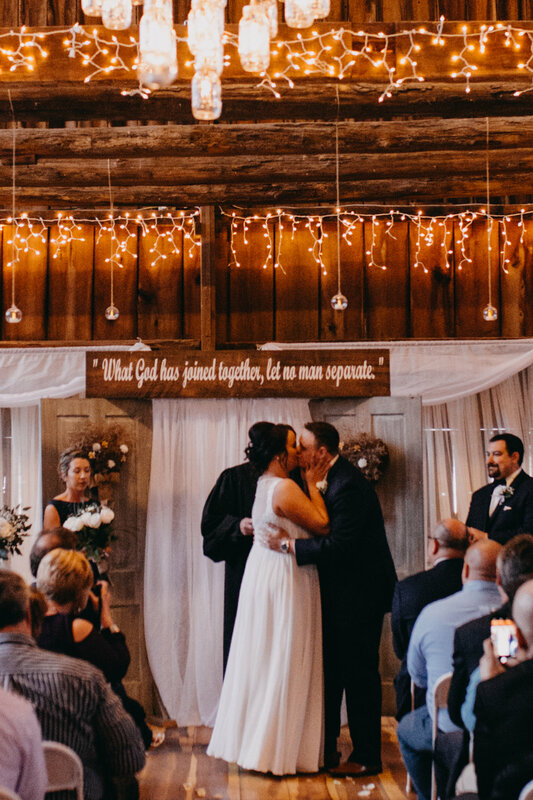 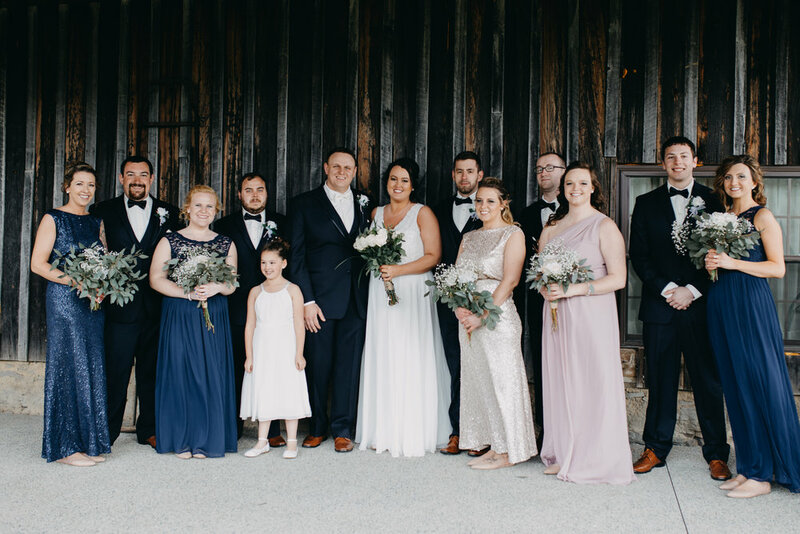 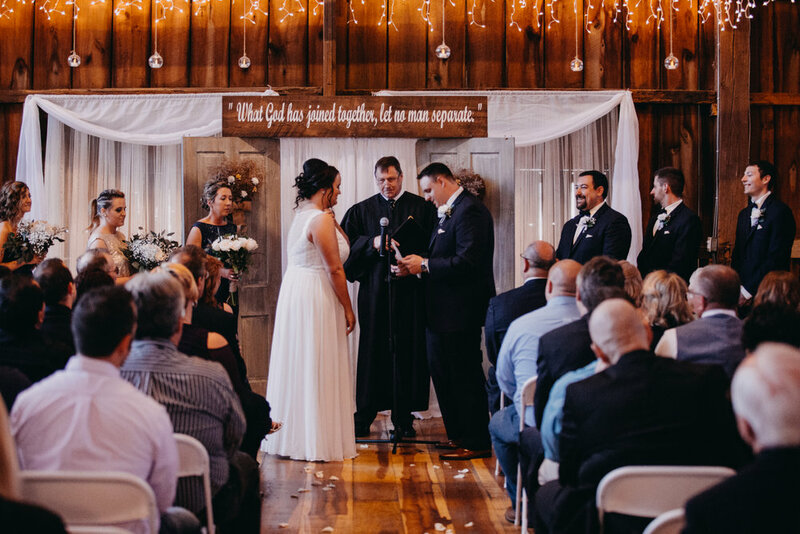 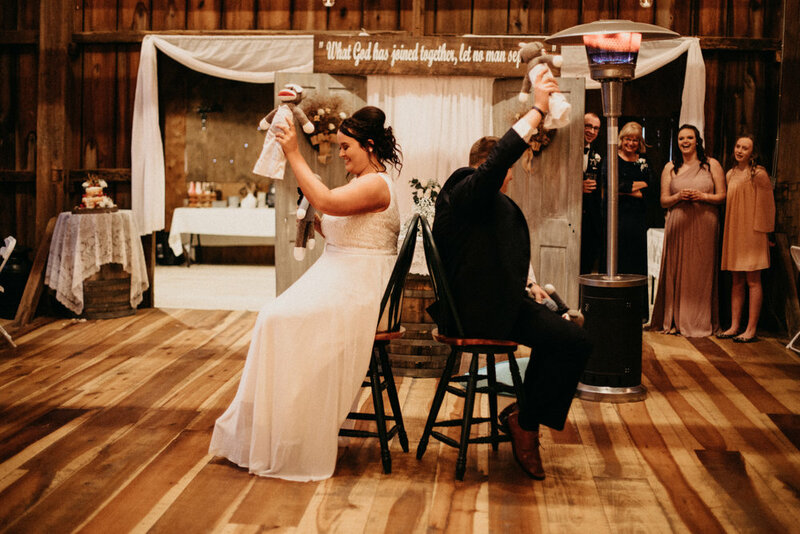 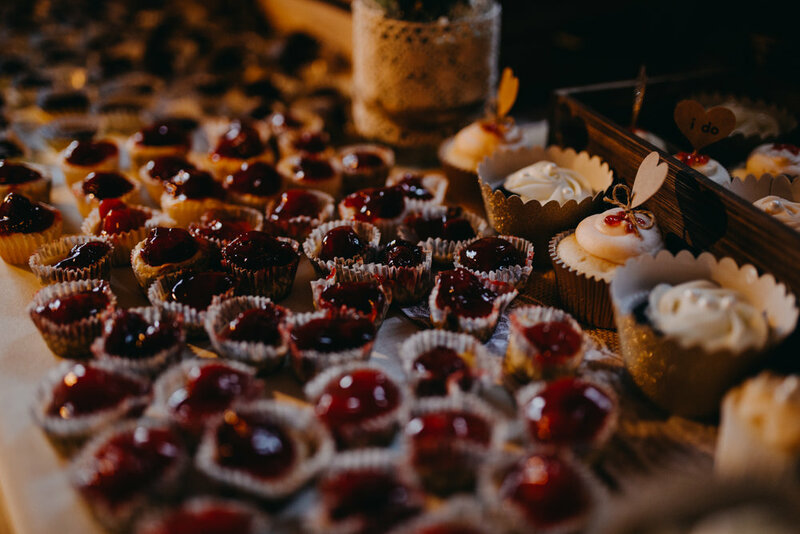 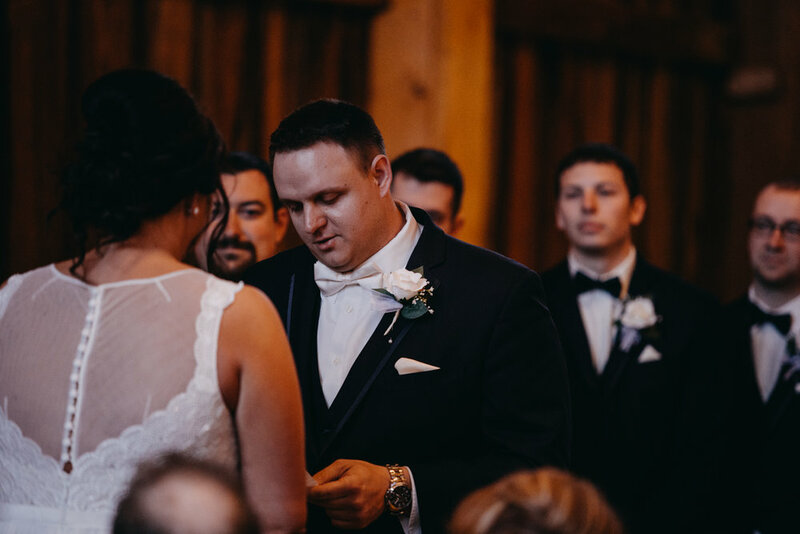 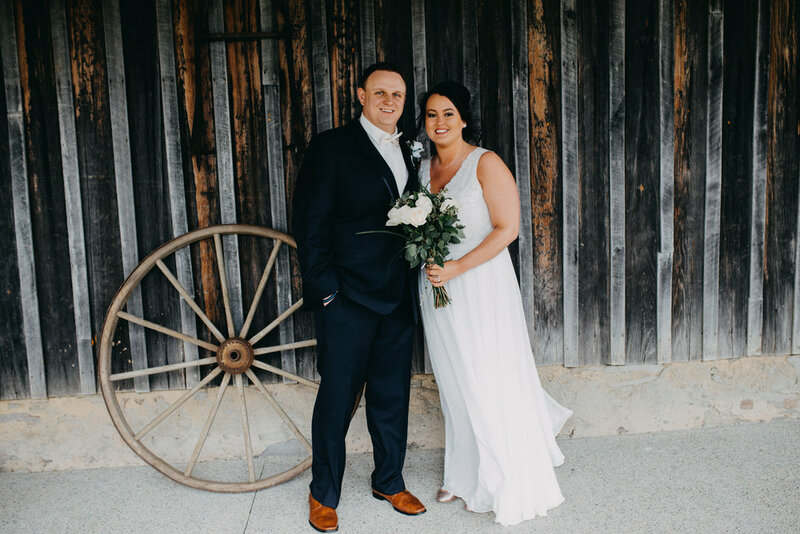 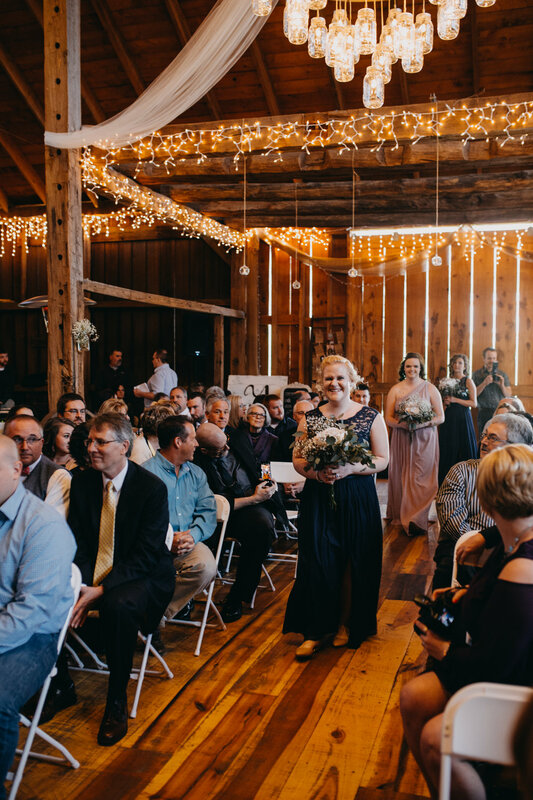 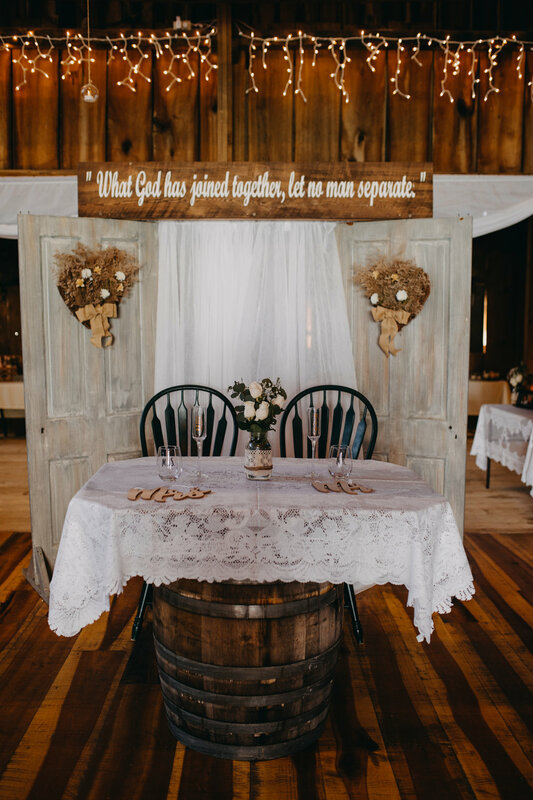 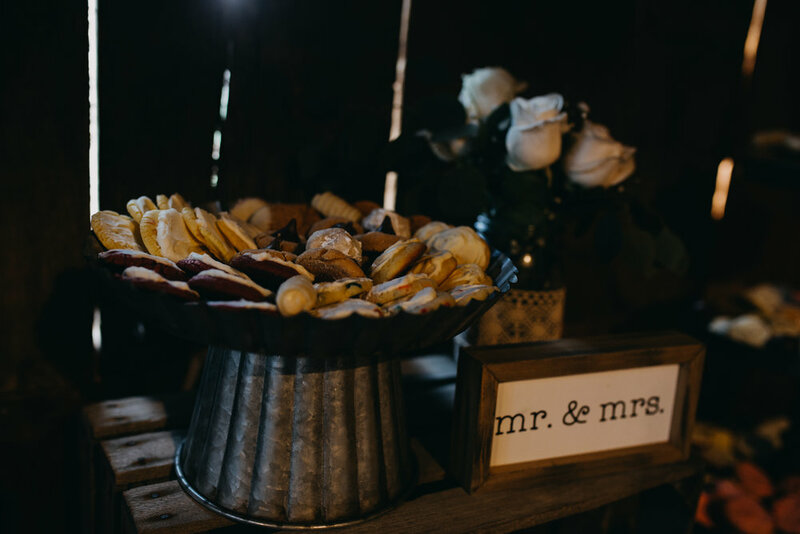 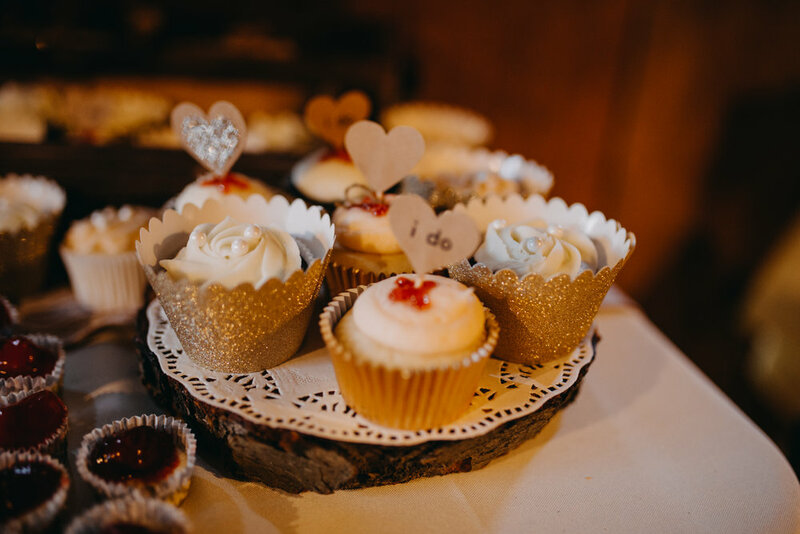 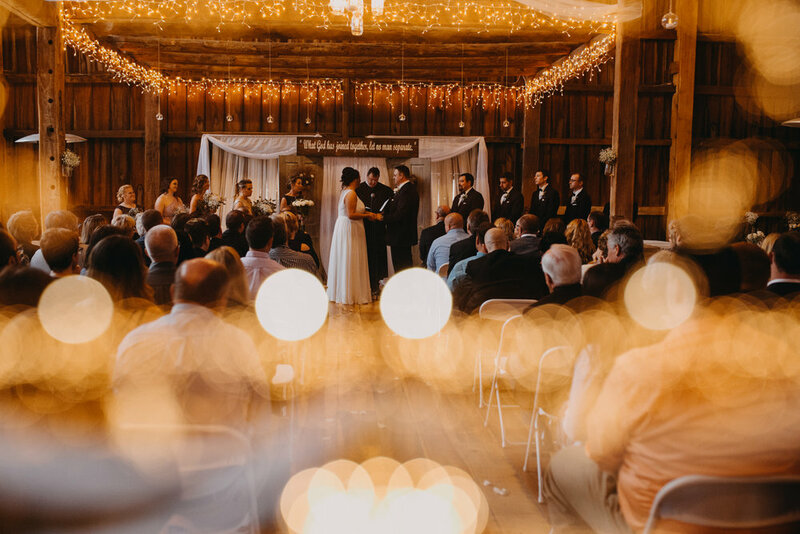 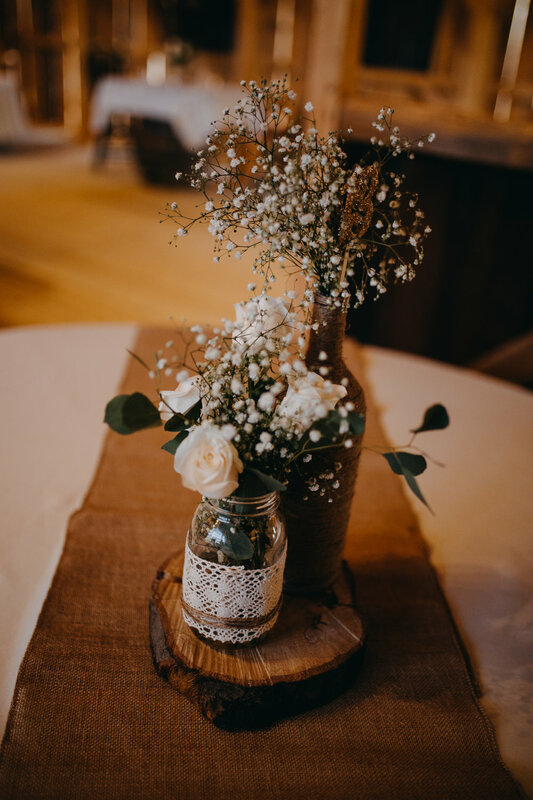 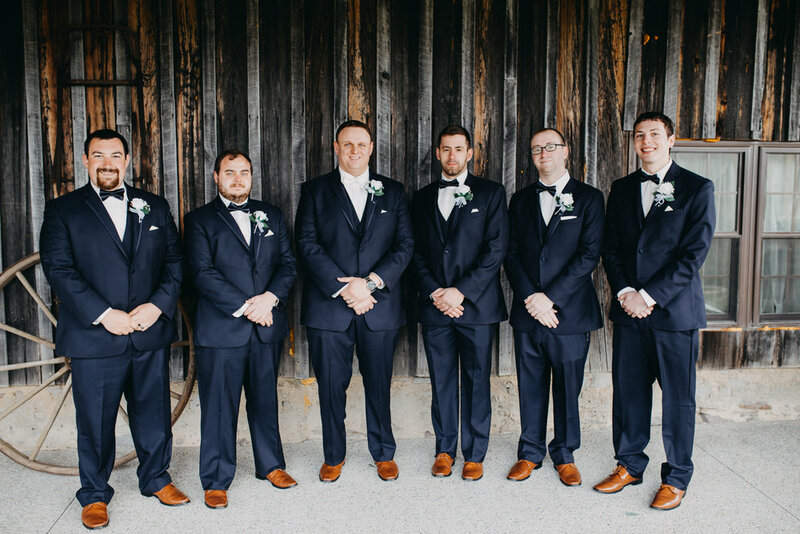 Kristin & Adam had a beautiful barn wedding at Fairman's Family Farm located in Shelocta PA. Fairman Family Farm decorated the inside of the barn beautifully with lights and a large rustic chandelier that made for a gorgeous ceremony and reception location both. 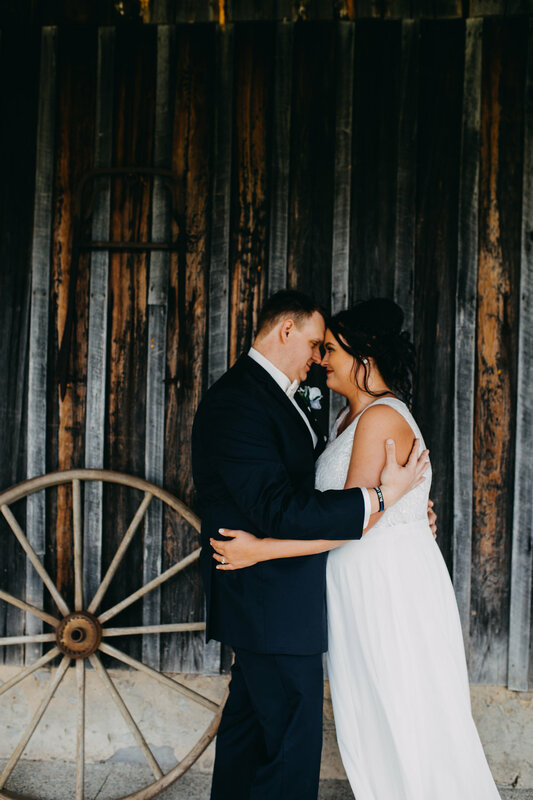 The backyard had a stone pond and fountain in which I loved for portraits! 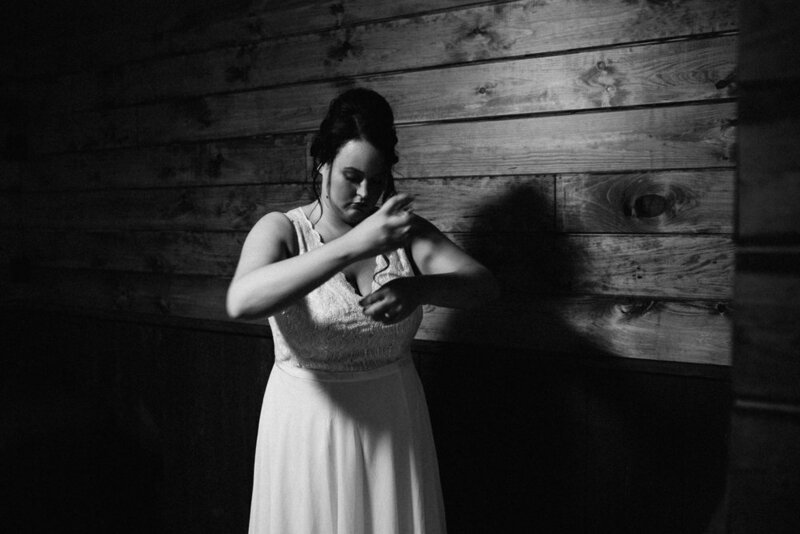 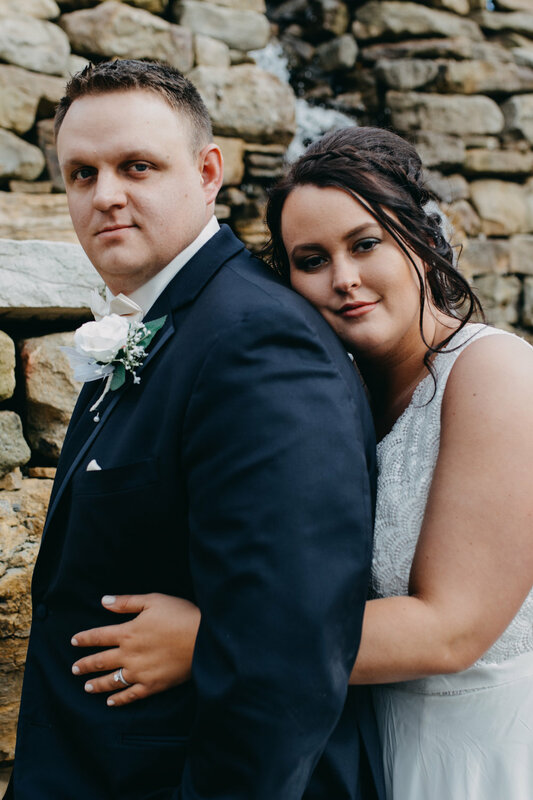 I enjoyed capturing their wedding day.